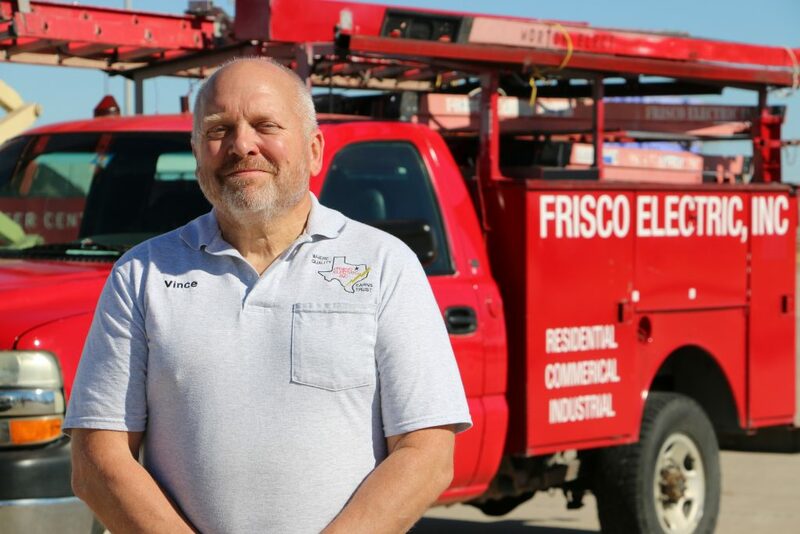 Frisco Electric Inc is solely owned by the founder M. Vince Brewer. The company was incorporated in March of 2002. 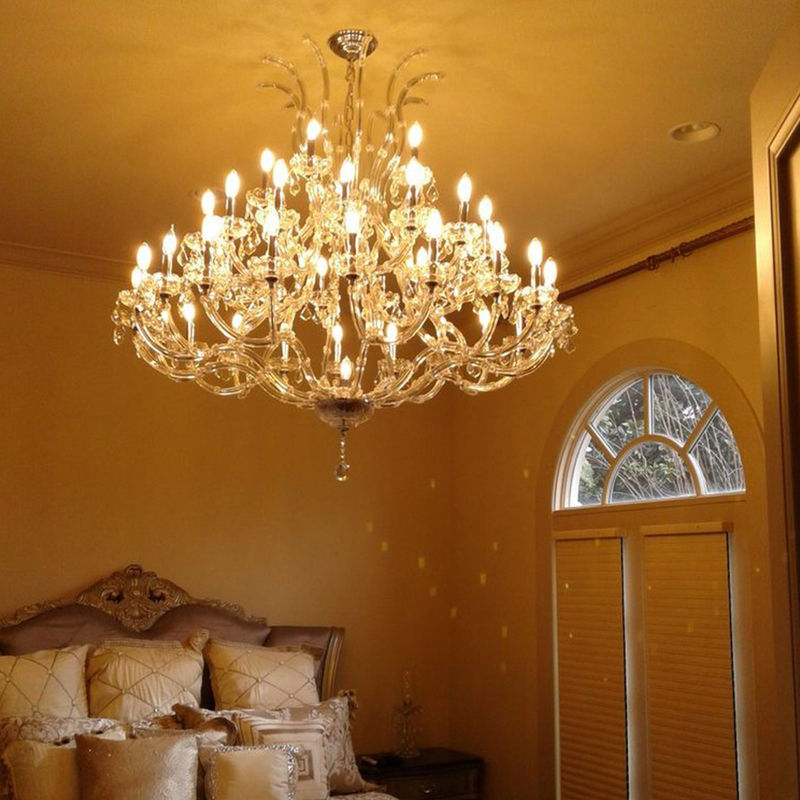 Vince moved his family to Frisco in 1996 from Illinois to work as a corporate electrical engineer for a large food company. 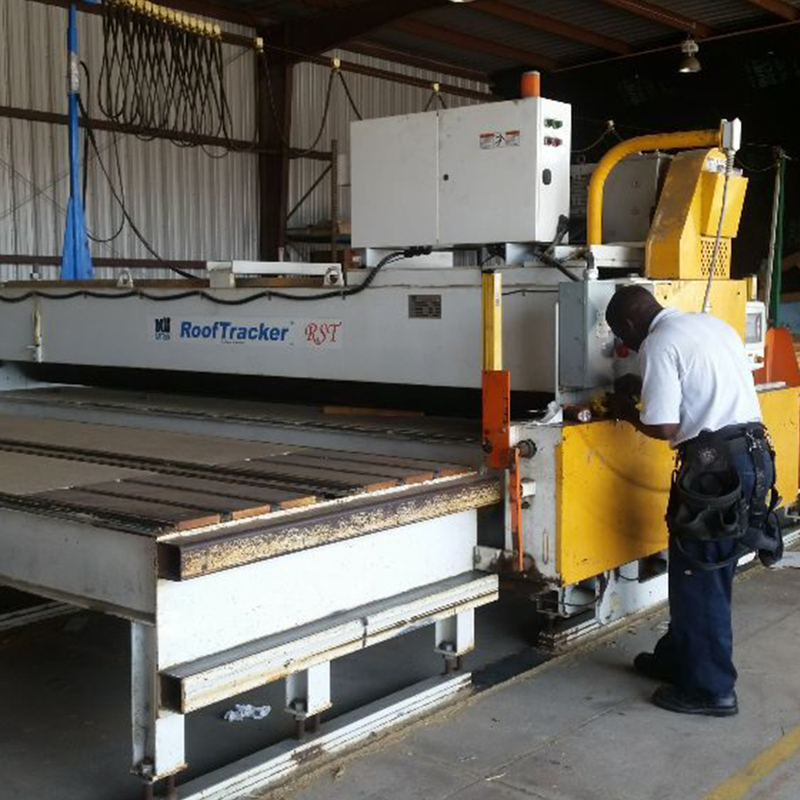 After 8 years of corporate life, he determined that his time and efforts could be better utilized and began researching how to start a business. 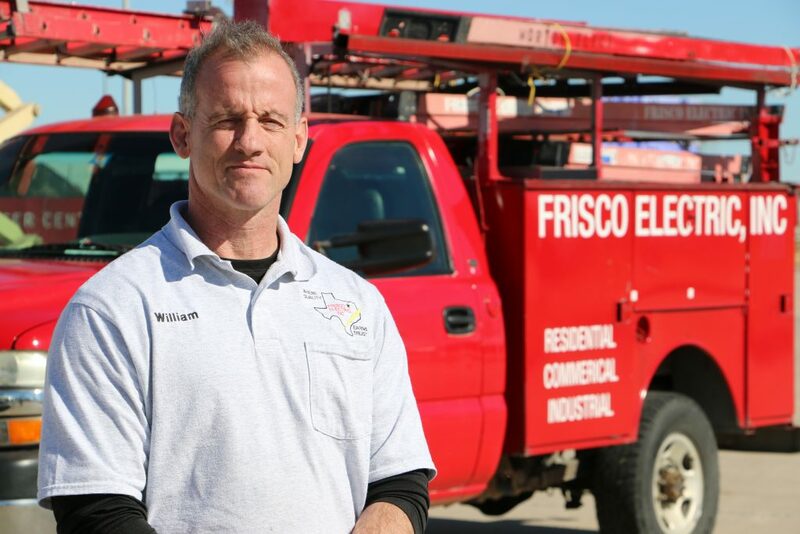 He determined that there would be a demand for an electrical service company in Frisco. 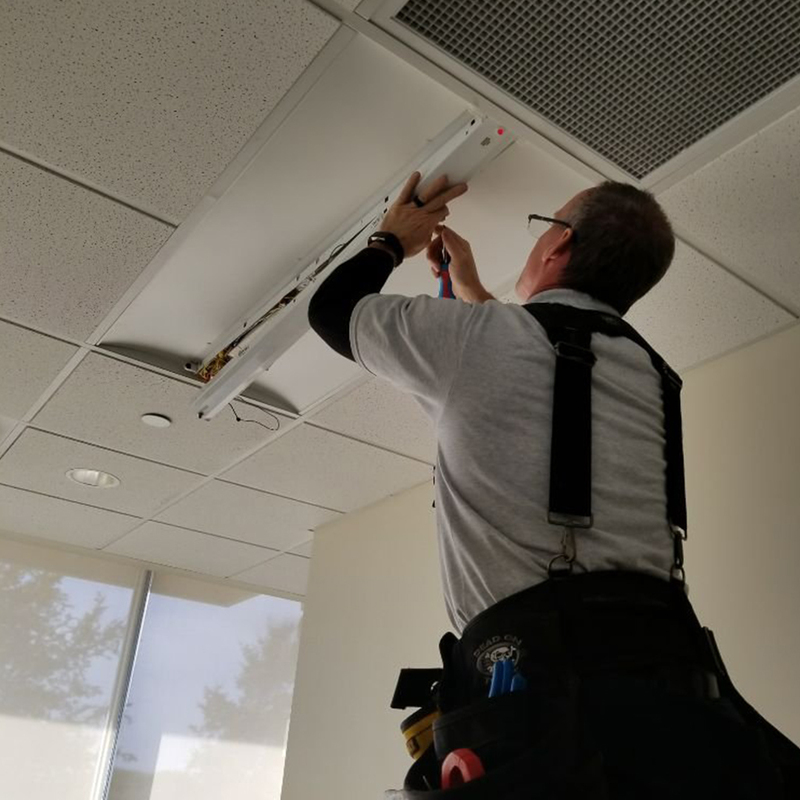 Although Frisco Electric has worked for general contractors wiring restaurants, offices, warehouses and the like, we prefer to work on projects were we can work directly for the customer and be able to address their needs and concerns directly.